Whether you just ate something with garlic or you’re trying to curb your hunger, we all tend to chew gum from time to time. However, if you are a regular gum chewer, it is important to know how this habit impacts your body. From your teeth to your stomach, chewing gum can negatively impact your health in a few ways. 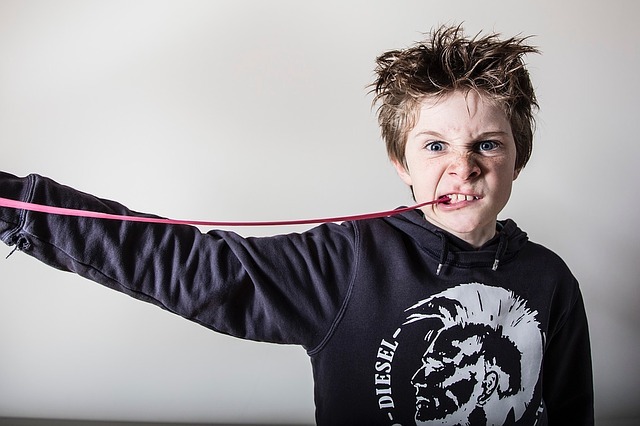 Here are four ways chewing gum is hurting you more than you realize. 1. It could cause jaw problems. One common side effect of chewing gum, especially during period of high stress, is temporomandibular joint (TMJ) disorder, or TMD. This condition predominantly affects the jaw, jaw joint and surrounding muscles, which can lead to severe pain any time you try to move your jaw away from its typical closed alignment. It can often hurt to chew your food or even to laugh. 2. It can give you headaches. Constant compression in your jaw from excessive chewing does more than predispose you to conditions like TMD. It can also increase the number of tension headaches you experience and how frequently they present themselves. So if you’re someone who already deals with a migraine disorder or frequent headaches due to the common stressors and anxiety triggers in your life, you’re better off staying away from chewing gum altogether. 3. Your indigestion symptoms can worsen. Many people also chew gum to help relieve feelings of nausea. However, gum can worsen these symptoms because when you chew gum, you swallow little sips of air over time, filling your stomach with unwanted gas. This can lead to additional bloating and make your stomach feel even more distended than it did before. 4. It can worsen IBS symptoms. Sugarless gum is not necessarily the way to go for less calories because it can negatively affect you if you have a sensitive stomach or digestive problems. The sugar alcohols that serve as artificial sweeteners can act as laxatives, causing things like cramping, digestive distress and even diarrhea. If you have irritable bowel syndrome, stay away from all products that contain a significant amount of sugar alcohols—not just chewing gum. 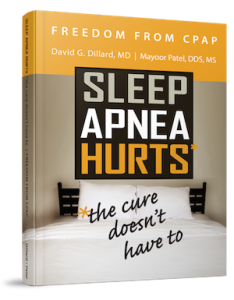 Contact Dr. Mayoor Patel at Craniofacial Pain & Dental Sleep Center of Georgia for more information on TMD and what treatment options are available to minimize your pain.